ELCHO, Wis. — Niagara limited its pitching staff Tuesday in beating Elcho 12-1 in five innings and advancing to a WIAA Division 4 regional baseball championship. Wausaukee will host Niagara at 4:30 p.m. today for the regional championship. Four Niagara pitchers threw no more than 30 pitches in their appearances, leaving everybody eligible for today’s regional final. Anthony Hansen started and lasted 1 2/3 innings. Josh Weber pitched two innings, Landen Kaldor pitched an inning and Charlie Schaefer went 1/3 inning. They gave up a combined one run on seven hits with one walk and six strikeouts. The winning run came in the first inning when a single by Schaefer scored Weber. Weber’s double in the previous at-bat had scored Kaldor. Elcho threatened with the bases loaded in the bottom of the first before Niagara escaped the jam with a flyout to left field. 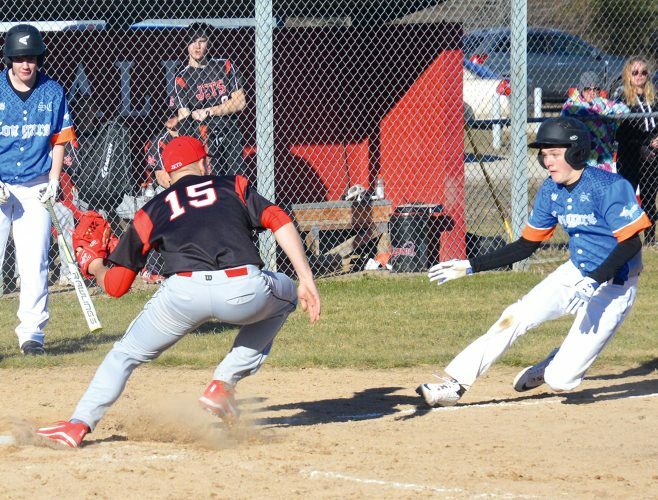 The Badgers added four runs in the second when Elcho’s defense collapsed. Just one of Niagara’s runs in the inning came on a hit, a two-out double by Hansen. The Hornets made six errors in the game. Kaldor led the Badger bats against the Hornets with a 4-for-4 performance. He also scored four runs. Schaefer was 3 for 4 with three RBIs for Niagara. Both teams stranded seven runners on base. “We had a hiccup with errors but other than that the kids played a wonderful game,” Neveau said. 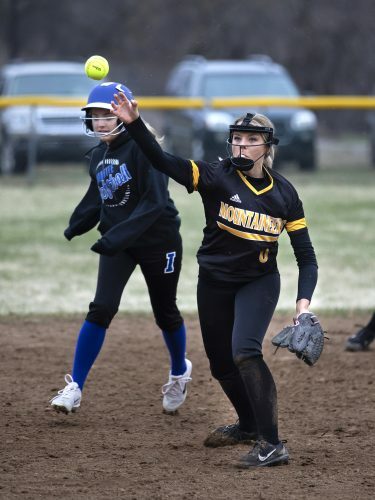 Niagara and Wausaukee split two games this spring, with the Rangers winning in the regular season and the Badgers in the M&O tournament semifinals. The top-seeded Rangers scored 13 runs in the third inning and blanked the Bobcats 13-0 in five innings. “There’s no doubt that Wausaukee is the number one seed (in the region),” said Florence coach Dave LaPoint. Wausaukee pitcher Andrew Schroeder threw a no-hitter with 11 strikeouts and two walks. “They saved their big horse for Niagara,” said LaPoint, referring to Matt Delfosse and today’s regional final. The Rangers will host the Badgers at 4:30 this afternoon for the regional championship. The winner advances to the sectionals. 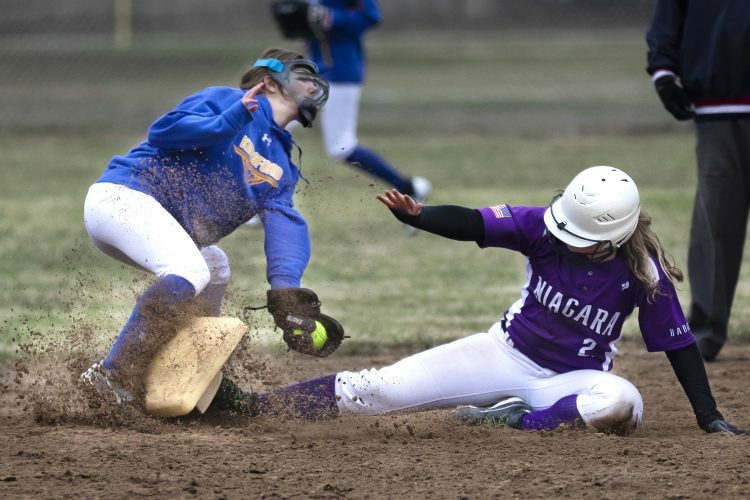 Niagara defeated Elcho 12-1 in five innings Tuesday. Three Florence pitchers permitted 10 Wausaukee hits, walked 10 and struck out four. Florence, a young team with just one senior in Mike Dishaw, winds up the season with a 5-9-1 record.